Zaron Lengthening Mascara is a super lengthening mascara that will give you those lovely eyelash you have always craved to have. It comes with a brush with pointy tip which is designed to reach even those tiny lashes situated at the corner of your eyes. It will do well to separate them and make them well-defined. Adequate attention should be paid to every detail of your makeup which is why you need a mascara that will give you dramatic lashes. When you apply this mascara to your eyes, it will give you lovely eyes that will make you stand out from the crowd. 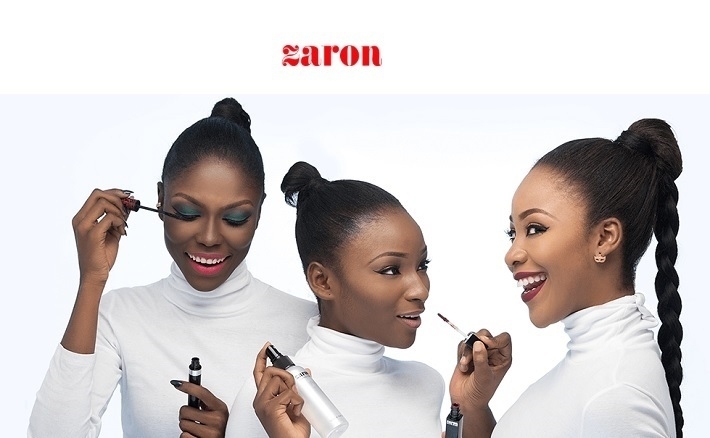 Zaron Lengthening Mascara has been formulated well enough to ensure it does not clump together and is light and easy to clean off at the end of the day. This lengthening mascara contains adequate moisturizers that keeps the lashes smooth and well-nourished even after use so that it can maintain its shine and refined look all day long. The mascara will make you stand out from the crowd as it will give your eyes an amazing look that is cool and captivating. It is made of ingredients which is not harmful to your eyes. It is important you have this mascara in your make-up box if you want eyelashes that will flaunt your lovely eyes that will make heads turn.